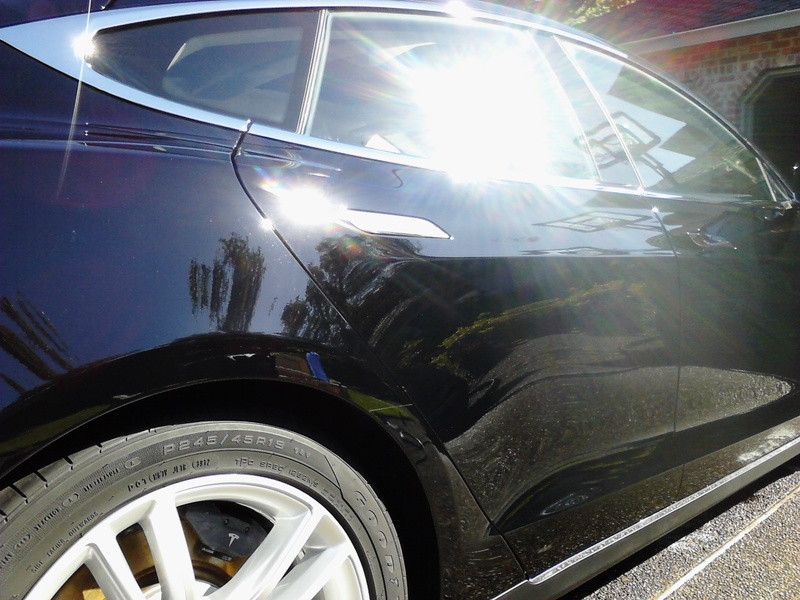 This beautiful Tesla Model S was parked next to a sprinkler with very hard water which caused these terrible water spots. 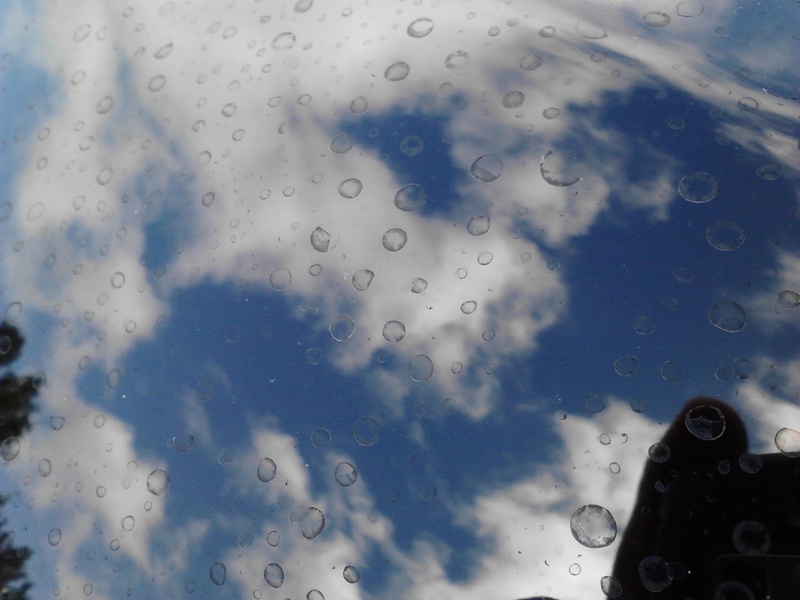 Water spots in paint are caused by minerals in unfiltered water that remain on the surface after the water evaporates. 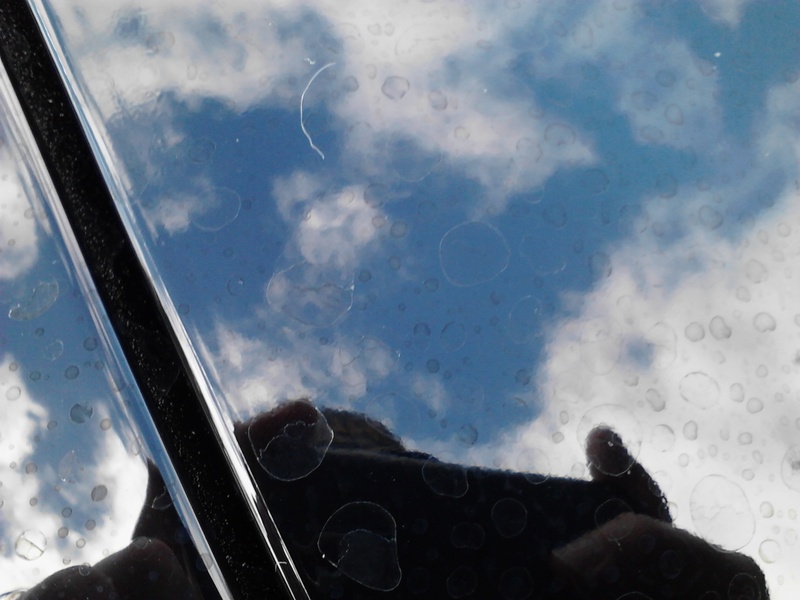 They often form “spots” because of the way water tends to bead on a vehicle’s painted surfaces. 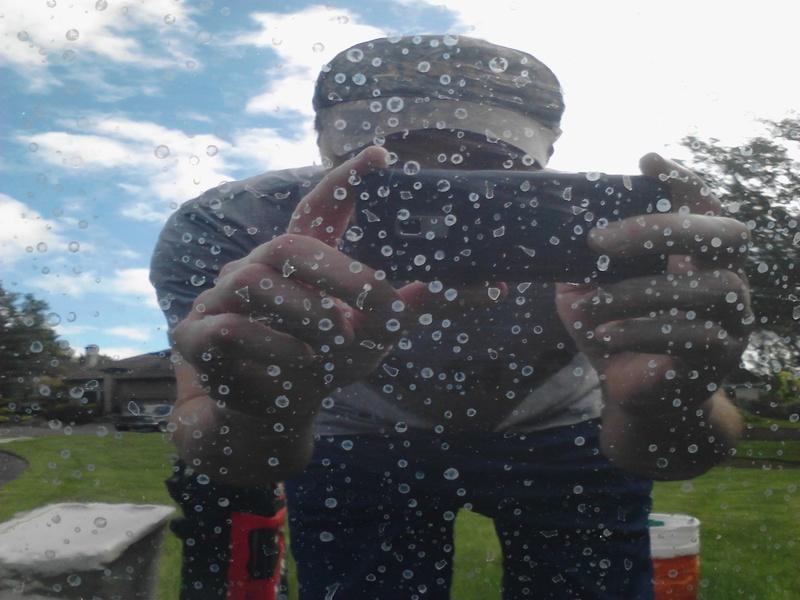 In most cases, if addressed very quickly (within a matter of minutes), mild water spots can be removed by simply washing the car and drying it correctly. 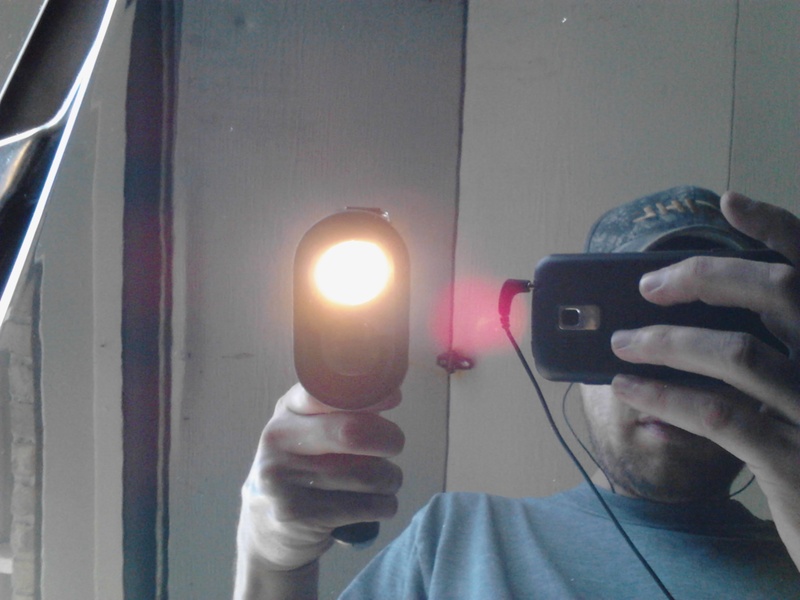 However, if water spots are left to dwell they can etch into the paint, necessitating much more complicated measures to eliminate the problem. Unfortunately the water on the offending sprinkler system that tagged this Model S was particularly scummy. The minerals that were left behind after the water dried heavily coated the paint with a thick residue. The vehicle was also parked outside in the sun ALL DAY allowing the stains to quickly bake into the paint. After a few rounds of polishing the water spots were completely removed! After polishing all defects away this vehicle was then coated with CQuartz Finest for durable protection against water spot etching. 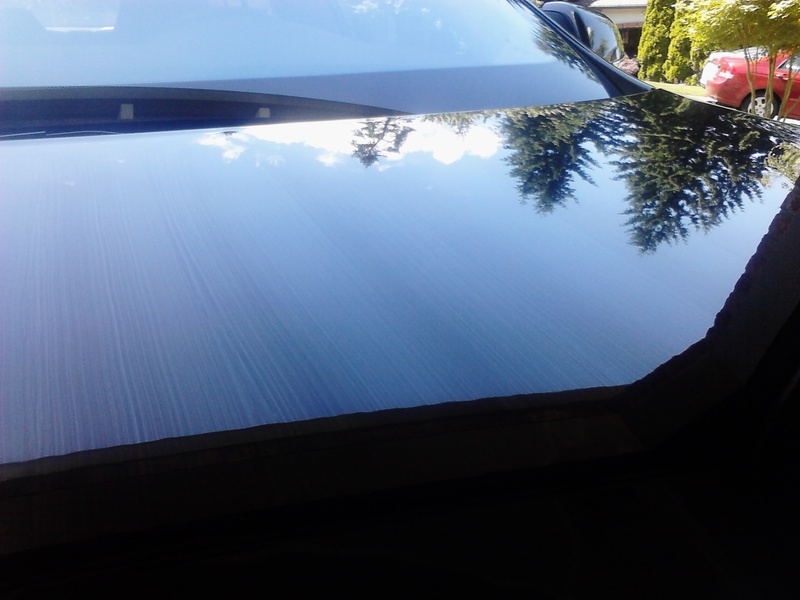 This coating adds a measurable thickness on top of the paint, thereby shielding it from the elements and absorbing any damage that might otherwise harm the finish. 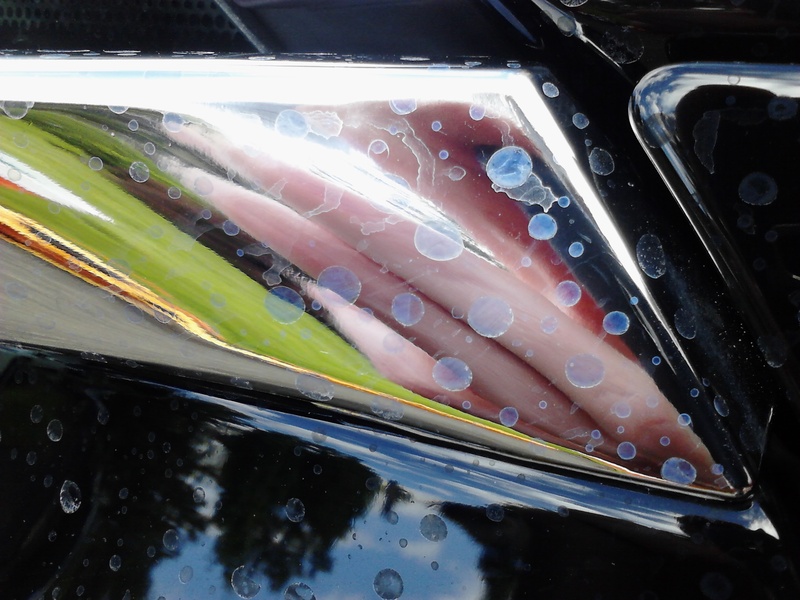 It also cures harder then the paint it rests above, so it resists fine swirls from routine washing to leave a stunning, glossy finish that is easy to maintain.